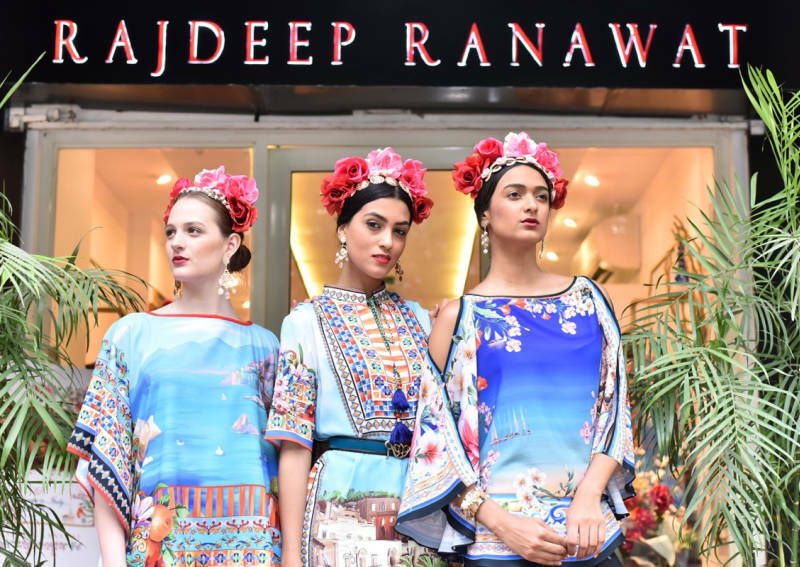 Internationally acclaimed Designer Rajdeep Ranawat in association with Swarovski India, launched his Resort Wear Collection titled ‘An Escape to Italy’ at his flagship store in New Delhi. Designer Rajdeep Ranawat has been associated with Swarovski India since the time he worked on his graduation collection at NIFT Delhi. An escape to Italy sees the use of Swarovski beads in colours of – Aurora borealis, light rose, and light sapphire. The cruise wear collection is also adorned with Swarovski hotfix in different colours like ruby, topaz, cyclamen, khaki, golden shadow, aquamarine and turquoise. 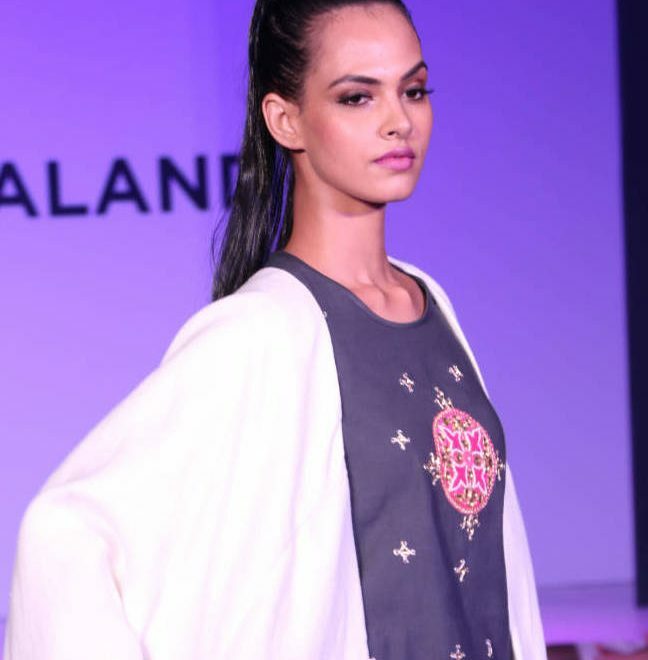 Education New Zealand (ENZ) and Fashion Design Council of India hosted the ‘Runway to New Zealand’, an interesting fashion fiesta, in the capital, on 13th May. The event was a culmination of a month-long journey which saw an amalgamation of creative impetus and ingenuity. It celebrated independent thinking and encouraged team work as two participants from New Zealand and India came together to curate ensembles.